It's compatible with iFit app so that you have an access to online training across the globe. This is a superior trainer to keep the whole family fit! Everyone will surely find the programme that suits his/her personal preferences. The training with this machine is very gentle on joints and can involve a large number of muscles. Ultra-quiet drive system works very silently and smooths your moves. Training apps require a paid subscription. Sportstech CX610 is a professional cross trainer that boasts a large number of resistance levels. It's ideal for long endurance workouts, thus, is suitable both for beginners and athletes with advanced skills. 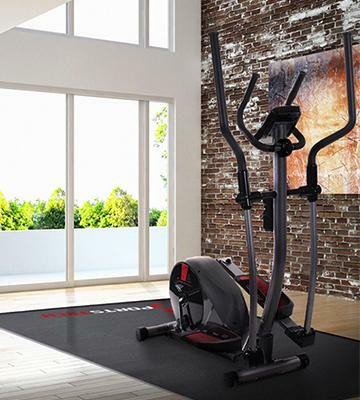 This machine combines an elliptical and an exercise bike to provide the most efficient workouts. The seat is located too far from handles. 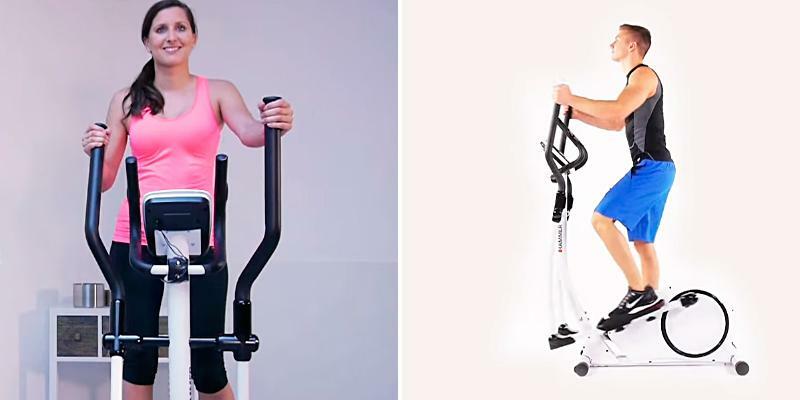 It's an affordable multifunctional trainer allowing users to combine both striding and pedaling. Plus, it's pretty compact, thus, it won't take up much space in your room. It can automatically adjust the workout intensity to your target heart rate. Pulse sensors on the handles don't provide accurate readings. 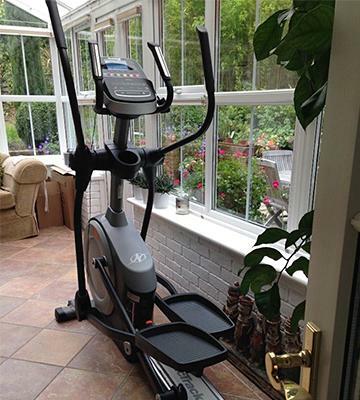 JTX cross trainer is a great entry-level elliptical with a variety of built-in programmes and resistance levels. Being pretty simple to use, it will help you lose some weight and increase stamina. 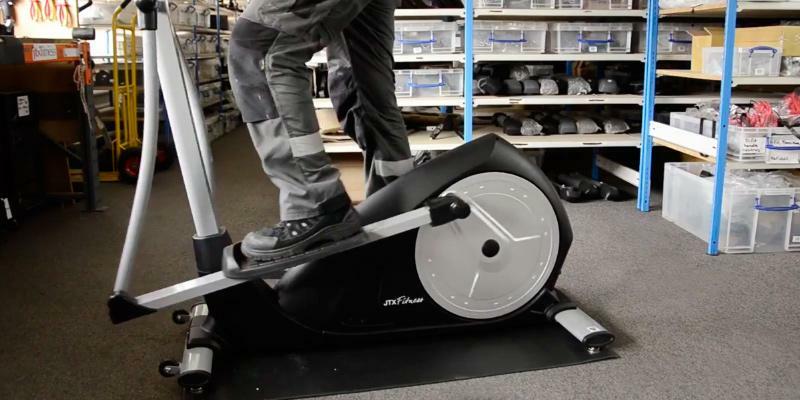 The trainer has a sturdy design with a massive flywheel, thus it's super-stable and safe. Might not be convenient for petite people. This is an excellent compact treadmill for home workouts. Its intuitive display will track your progress, while the built-in computer will help you pick up a programme according to your fitness level. The NordicTrack E7.2 is a great ellipsoid for the most effective and fun at-home workouts! With two built-in speakers, you can enjoy your favourite music from your iPod or mp3 while exercising even without headphones. And since the machine is iFit compatible, you can create your own workout track using Google Maps to make your exercise more realistic! Also, iFit allows you to choose workout programs designed by professionals or build your own one. 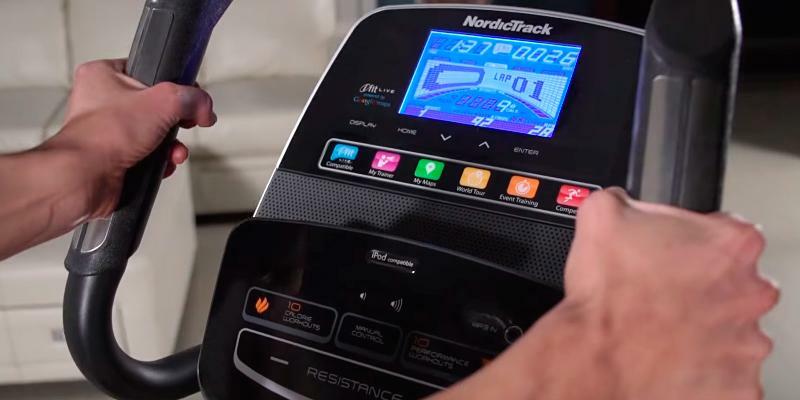 But even without using the app, you can tailor the NordicTrack E7.2 for your skills, as it has 20 digital resistance levels and 20 built-in programs, 10 of which are aimed at weight loss, and 10 are designed for muscle training. Choose a program, set the resistance level - and ta-da: the machine is ready for your personal training. But that's not all! You can adjust the inclination (from 0 to 20 degrees) to target different muscle groups. Dreaming of six-pack Abs? Exercise balls are great for abdominal-toning workouts! 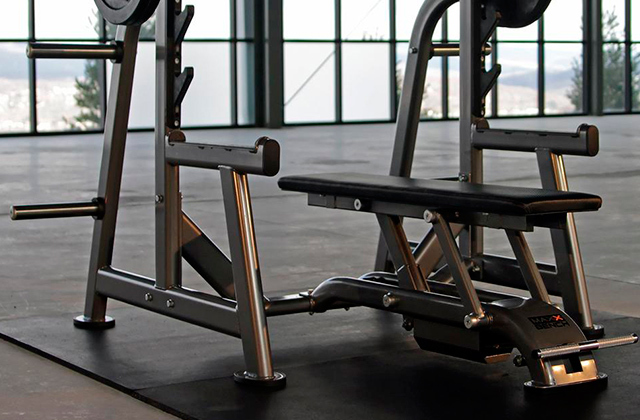 To make a training efficient and comfortable you should adjust the incline level properly. For this, just pull the handle on the ramp upward to the needed level. If you need to reduce the incline, press the orange button and lower the ramp to the needed level. Make sure that the latch pin is firmly engaged in the hole in the frame. You can manually adjust the intensity of your workout. First, select the "Manual Mode". Next, set a suitable resistance of the pedals with the touch of "<" and ">" buttons and then begin striding your way to a better health and shape! You can also select one of 20 pre-set programs, yet remember that the target speed is not mandatory and is for the motivation only, thus you can stride at a speed comfortable for you. 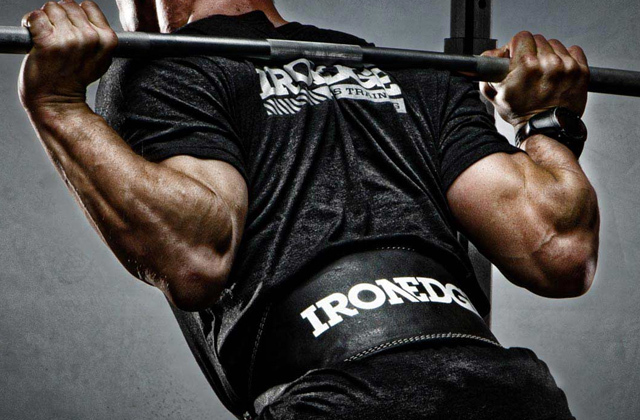 During any workout, you can manually increase or decrease the resistance. To start the workout, simply begin pedalling or press any button on the console. Begin performing the exercises slowly, and then gradually increase the speed. In the same way, reduce the speed smoothly at the end of your workout. 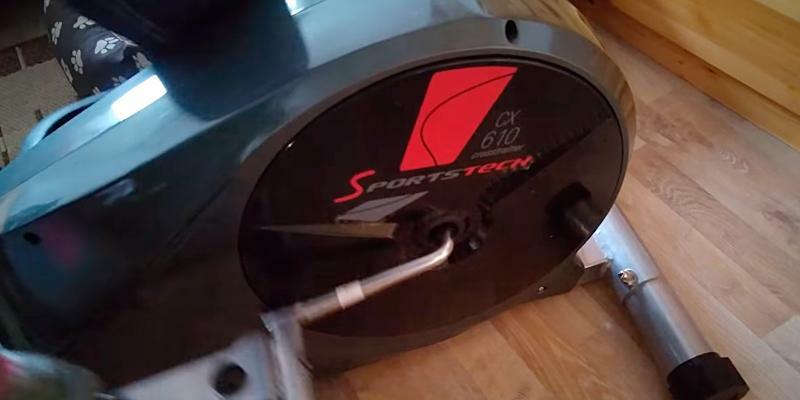 The Crosstrainer Sportstech CX610 is a super effective elliptical trainer for doing a variety of endurance workouts. As many as 32 digital resistance levels make this machine truly one of the best! 12 training pre-set programs suit athletes with different skills, and a manual mode allows them to build their own program according to their specific needs. 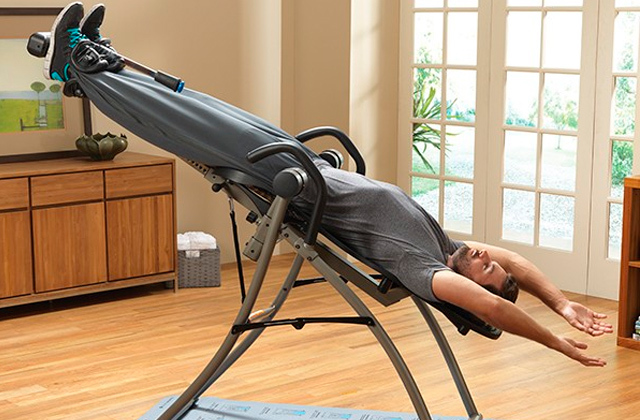 Due to its special design, the trainer can engage not only leg muscles but also upper body muscles including pecs, those on arms, shoulders and back. Hence, with this machine you can have balanced workouts, burn calories, develop your sense of balance, increase stamina and form a proper posture. Stylish design, intuitive controls, smooth operation and great functionality make this elliptical trainer a premium piece of sports equipment. Made with a user's comfort in mind, the simulator comes with small convenience features such as a bottle holder and the bottle itself. Pedals have non-slip surface, and their open shape helps avoid jamming. Moreover, the pedals are 3-step adjustable so that you can easily tailor them to your feet. Ultra-quiet drive system smooths your moves, prevents slipping and reduces the noise. So, if you are looking for the machine that can provide a “gym feel”, the Crosstrainer Sportstech CX610 is the one! With iConsole and Kinomap Fitness apps (iConsole - Android, iOS; Kinomap Fitness - Android, iOS) you can create your own workouts or use existing programs by professional athletes. Just install the application on your smartphone or tablet, and start doing tough workouts! iConsole is integrated with Google Maps allowing you to choose any route you want. So, place your tablet in a holder and start your virtual hiking tour! The app can save all your training programs, results, and other information. Having installed Kinomap app, you will be able to stride through any corner of the world! A huge number of videos will allow you to experience the most realistic workouts and enjoy the most picturesque views! 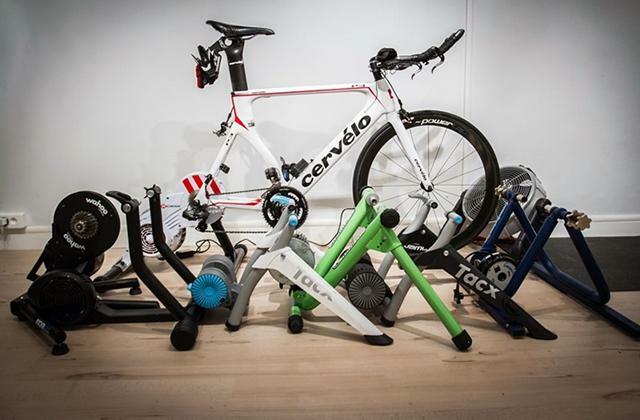 This high-end trainer can make your body undergo advanced and results-focused workouts! And if you stride for at least 30 minutes a day, you will notice the results just in a few months. Crosstrainer Sportstech CX610 will help you lose weight and increase muscle mass, strength, and stamina. In addition, a half-hour workout can reduce stress and fatigue after a long working day. What is the best way to preserve energy after a workout? Eat a protein bar! 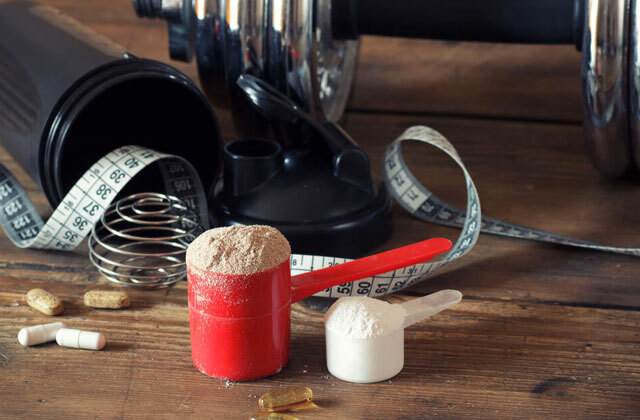 It's a healthy diet supplement that will enrich your body with vitamins and build lean muscles. 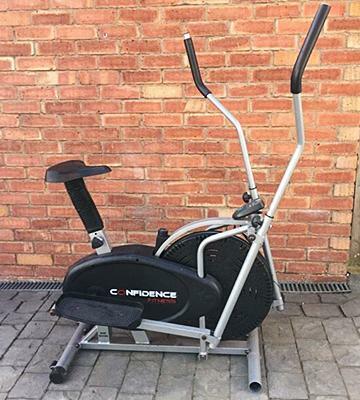 The Confidence 2 in 1 Elliptical Cross Trainer & Bike is an extremely affordable trainer that offers a superb training experience for its price. 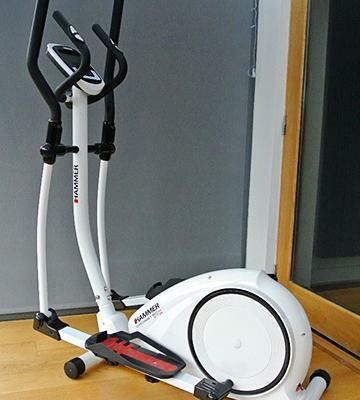 It has an elaborated design and can work both as an elliptical trainer and an exercise bike. Therefore, you can work out different muscle groups during the same workout. It's believed that combined exercises help burn almost 5 times more calories than the striding alone. In addition, the pedals can move both forward and backward, giving greater freedom of movement. Of course, this budget-friendly elliptical machine will not overwhelm you with fancy features and settings. The LCD display isn’t backlit, yet it shows all the basic information - time, speed, distance, and calories burned. This trainer would be the best choice for beginners as well as a good substitution for outdoor cycling in case it rains or snows outside. However, if the weather permits, it's better to exercise in the fresh air. So, we highly recommend you to get a road bike and keep exercising all year round! You can easily fix some minor faults on your own following these simple tips. 1. If the display does not work, check the batteries. To change the batteries you need to slide the display off the holder, then remove the battery cover from the back panel and replace the batteries. 2. No resistance? If there is no tension when cycling, turn the knob to the lowest level, and then manually pull the belt through the buckle until you feel some resistance. Next, lock it back around the buckle and try to turn the pedals. If it's too hard to pedal, slightly loosen the belt. If you want to get the best results, you should be consistent preparing for a workout. Many beginners wonder what the best time for training is. Actually, it depends on your biorhythms - when you feel active, it's the perfect time for exercising. However, don't train right after meal intake, give your belly a few hours to digest it. Remember that abdominal cramping can turn your workout into a complete misery. Needless to say, you should avoid splurging on junk food, otherwise, you won't see positive results even if you train regularly. It's also not recommended to smoke and take medicine an hour before the workout. Try to drink much water during a workout to keep yourself well-hydrated. The key to success is regular training, and in order to achieve good fitness results, you need to exercise at least three times a week. Begin with 20-minute workouts and gradually increase the time. However, if you don't feel well, it is better to postpone the training. The Elliptical Trainer JTX Strider-X7 is a wonderful start for beginners, which use will become more effective as they improve in training. Simple-to-use and equipped with an intuitive touch screen, it provides 16 levels of magnetic resistance and 21 programmes. Plus, you can build and save up to 4 individual programmes to suit your personal preferences! The trainer boasts several programmes for low-impact workouts great both for beginners and more advanced users who do a warm-up. 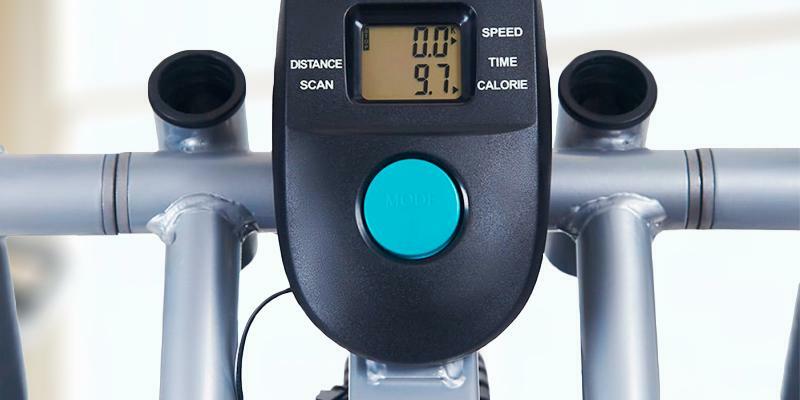 You can track your progress by measuring your heart rate with pulse sensors built into the handlebars or with the monitor which can be attached to your chest while you work out. Equipped with an impressive 12.5-kg flywheel, the trainer provides almost silent operation and smooth strides even under heavy loads. If your fitness goal is not only to lose some weight but also make your body well-cut, we suggest you try at-home dumbbell exercises as well. There are tons of reasons to hop on an elliptical machine, but now we're going to speak about cardio workouts. Along with speeding up your heart rate, cardio exercises also increase your metabolism and burn your body fat. 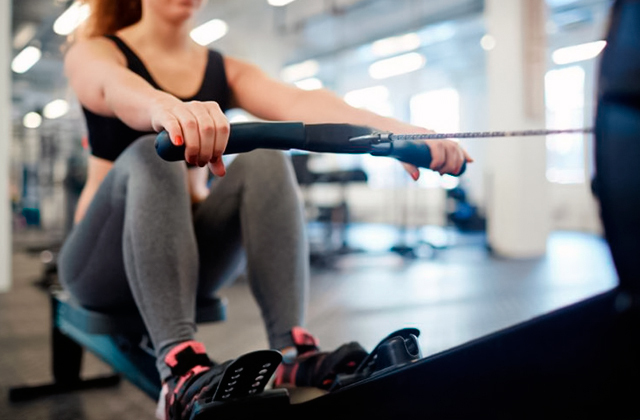 Since this trainer has heart rate control programme, you can select target heart rate training to make the process of fat burning as efficient as possible. So, you just set a target heart rate (of course, a medical consultation is essential) and the program will automatically adjust the resistance to keep you in your selected heart rate zone. You can monitor the heart rate with a chest strap (included) even without contacting grip sensors on the handlebars (however, if you prefer this method why not?). Besides improving heart condition and helping. Increase your workout's intensity gradually, and soon you will succeed! Although JTX Strider-X7 is a compact trainer designed for small spaces, it's pretty reliable and does well even during hard workouts. The trainer is also very easy to install, yet we suggest using a special mat that will protect your floors from scuffs and scratches as well as absorb shocks from any aerobic workout on the trainer. Do not use the machine if your weight exceeds 110 kg, otherwise, you may not only damage the frame but expose yourself to a high risk of getting injured. Also, note that this machine is not intended for commercial use. The Hammer Crosstech XTR Programmable Cross Trainer is a great choice for those who are just starting to exercise! 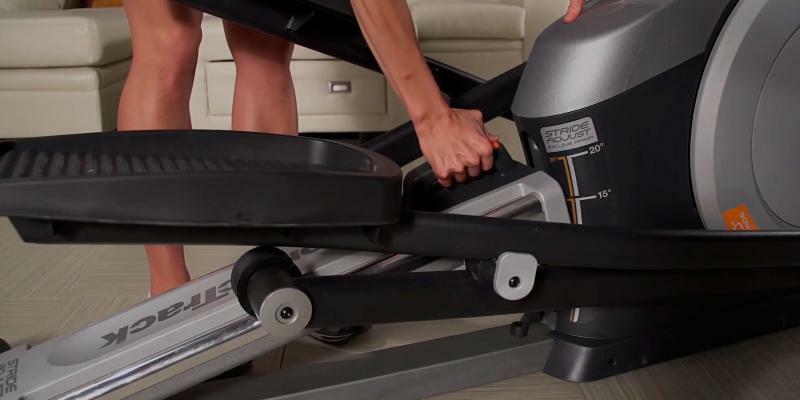 Convenient and simple, this machine has 16 resistance levels and 12 workout programs to provide novice athletes with at-home gym-grade training! The elliptical runs silently, while a smooth resistance adjustment allows you to increase or decrease the resistance levels without any harm to your joints. Stylish modern design, simplicity and ease of use, a large number of training options... All this makes the cross trainer a perfect piece of equipment for those who want to enjoy workouts and all the benefits of staying at home after a long working day! 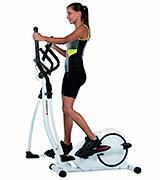 This elliptical trainer can really make workouts more challenging and effective in terms of muscle toning, increasing of stamina, and calories burning. Due to the various programs and resistance levels, you can choose the workout you need. For example, you can perform high-intensity cardio to burn a lot of calories. For this, you should set the minimum resistance but stride very intensively for a long time. If you want to work out different muscle groups, set the maximum resistance and move at a slow pace. You can also alternate cardio workouts with strength ones or even combine them for the greater effect. Owing to handlebars with contact grip sensors, you can always track the heart rate for a healthy workout. Plus, the built-in computer can analyse your heart rate after a workout and assess your personal fitness level from 1 to 6. If you want to make your body more well-cut, we suggest you adding efficient kettlebell exercises to your fitness programme. Any training should be safe! 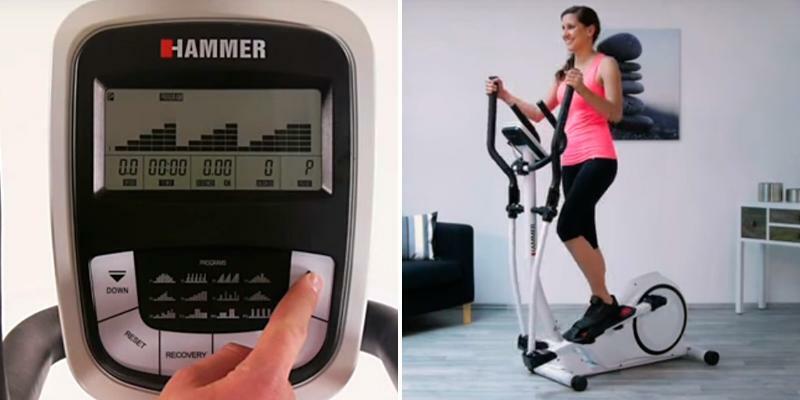 And the HAMMER Crosstech XTR cross-trainer has all the basic safety features you could expect from a home elliptical machine. Even at high speed and high load, the operation is quite smooth thanks to the advanced magnetic technology, so the chance of getting your muscles or bands sprained is minimal. Safe, beautiful and compact. Thumbs up! It is common knowledge that all of us need to take care of their health and body. Some of us attend gym to do a workout, but many people just don't have time and prefer to do exercises at home. However, training at home will not necessarily give inferior results. That's where an elliptical machine comes in handy. 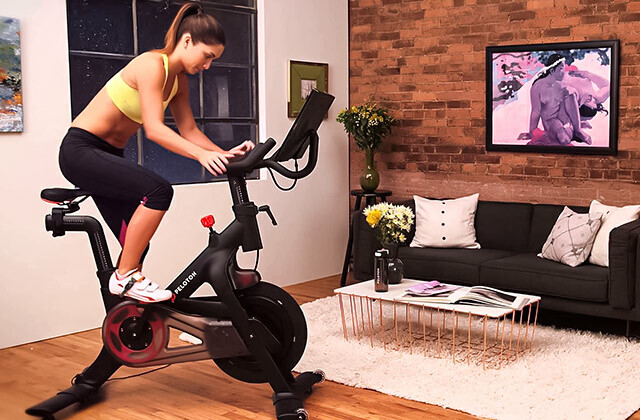 It is an advanced exercise bike which involves a much larger number of muscles, but the main load still falls on the lower part of the body, namely, the hips, buttocks, and legs. 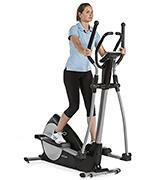 Elliptical trainer combines three different types of load: cycling, climbing, and skiing. 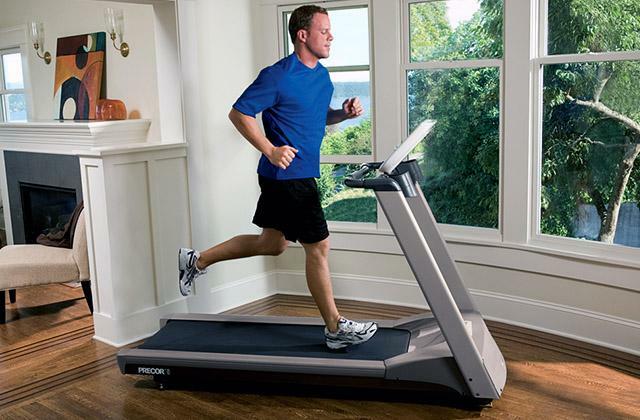 If you prefer jogging, we recommend paying attention to the best treadmills review. 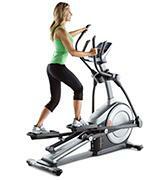 Basically, there are three types of ellipticals depending on their drive position: front, rear or centre. Front drive elliptical trainers are the least expensive ones. However, they have many moving parts, which means they are a bit noisy and require more maintenance than those of other types. Rear drive elliptical machines ensure rather silent and smooth ride. They allow your body to stay in a comfortable upright position, which is undoubtedly an advantage. 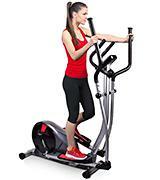 Centre drive ellipticals are the newest type of this sports equipment, thus, they provide users with more high-tech extras. They are also pretty compact and can be put in a corner and don’t take much space. As for resistance type, ellipticals can be divided into mechanical (belt), magnetic, and electromagnetic machines. The mechanical ones are most common as they are lightweight, relatively compact, simple and have an attractive price. However, they are rather noisy. 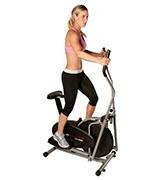 Magnetic elliptical trainers provide smoothness and do not produce any noise. Such models are relatively expensive, yet have a real advantage over mechanical ones as they are free of jerking when braking. 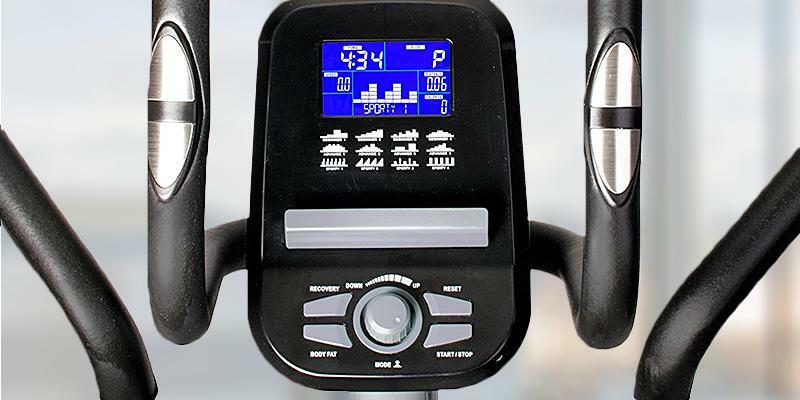 The electromagnetic elliptical trainers are of the most advanced type as their operation is totally controlled by a computer. These trainers are multifunctional and easy to use since they display all the data on a screen. In addition, electromagnetic models are known for their durability and silent operation but, of course, they are the most expensive among the listed ones. 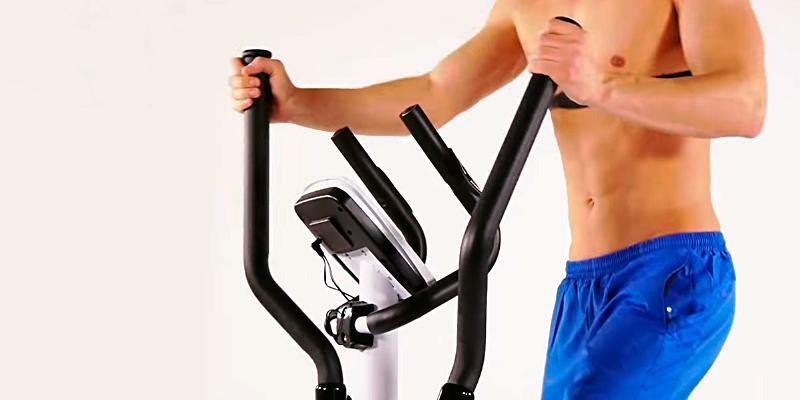 Almost every modern elliptical trainer is equipped with various tracking systems that facilitate your workout control. Modern trainers can show speed, distance, time, load or resistance level, burned calories, and heart rate. The most advanced machines can be equipped even with a USB port, MP3 Player, and Bluetooth. The elliptical machine should be easy to use for making you want to use it. We mean clear interface, simple controls, small wheels for transportation, water bottle holder, etc. 1. 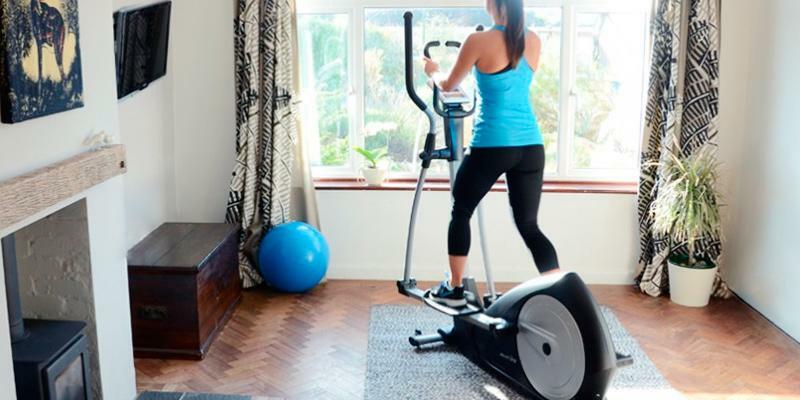 Gregory J. Florez Elliptical Buying Guide: Choose the Right Elliptical for You, Precor. 2. 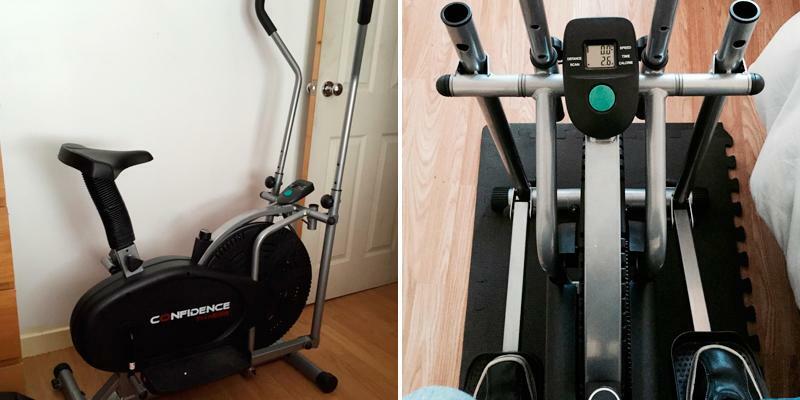 How to Choose the Right Elliptical Machine, eBay. May 21, 2015. 3. 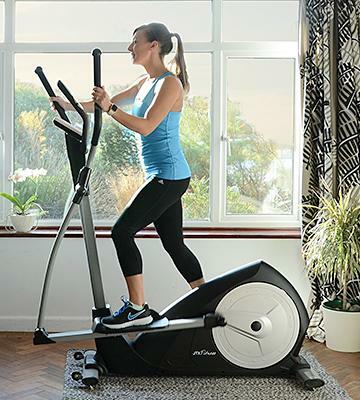 Elliptical Buying Guide, Consumer Reports. September 2016. 4. Karina Bray, Matthew Tung Going in circles: is an elliptical machine for me? Choice. July 25, 2014. 5. Elliptical trainer, Wikipedia. August 4, 2016. 6. Jannet Miller 8 Amazing Benefits of Elliptical Machines, The Huffington Post. February 23, 2016. 7. Alexandra Duron 18 Legit Reasons the Elliptical Is Better Than a Treadmill, Greatist. February 25, 2016. 8. Sarka-Jonae Miller Types of Elliptical Machines, LIVESTRONG. February 6, 2014. 9. Sharon Therien What Is the Difference Between an Elliptical & a Cross Trainer? Chron. 10. Ben Greenfield Is an Elliptical Trainer Good for Fat Loss? QDT. May 20, 2013.